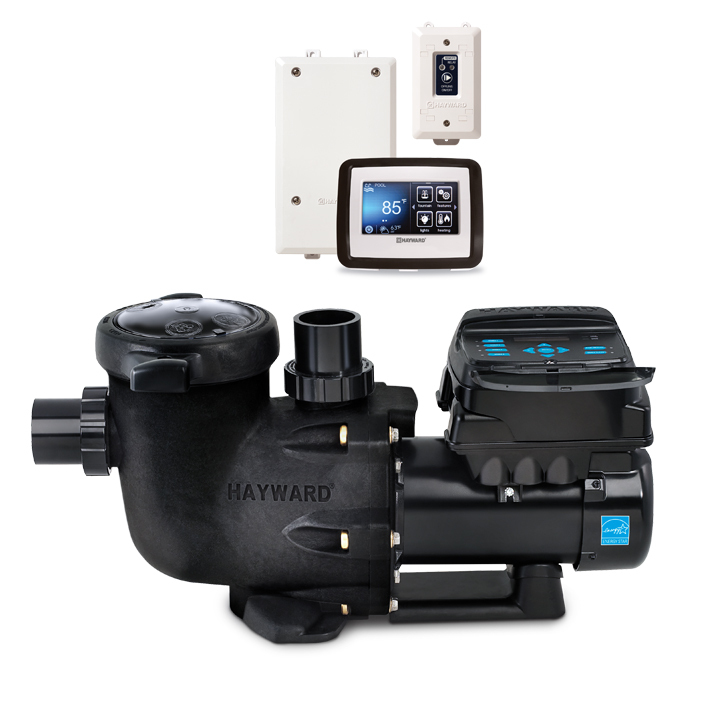 VS Omni Pumps offer smart pool control on the go. Whether it’s turning on the heater for a morning swim or turning on the lights from the car for an impromptu party, VS Omni pumps are the simple way to give your customers what they expect: the convenience of smartphone control and scheduling from anywhere. VS Omni pumps work with popular home automation systems like Amazon Alexa and Nest, making them a seamless addition to any smart home.